This book should be mandatory 2 review in school! Amazing stuff! Aron Ra is brilliant! 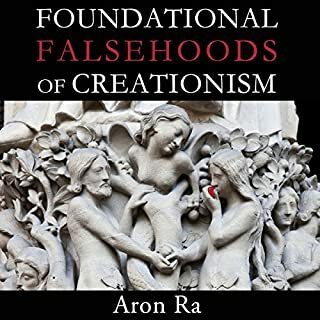 Must have book for anyone interested in learning history of religions, history of phylogeny, and history of creationist propaganda! One of Dr. Richard Carrier's best. 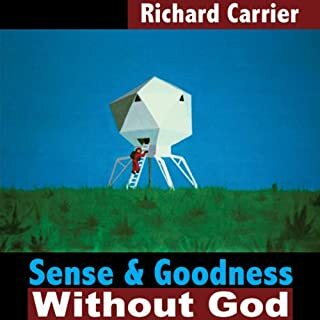 If you're a fan of Dr. Richard Carrier, you'll enjoy this book. 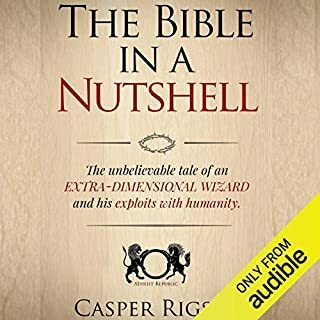 However if you're not, I still recommend reading this book if you're attempting to discover what true intellectual honesty looks like, as I believe it can be found here. And I've read around 35 atheist books. This is in the top 5. Well thought out. Very inspiring, and critical thought provoking. 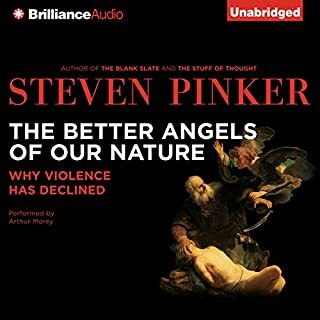 Possibly Dr. Pinker's greatest work of art! His intellectual linguistic capabilities and understanding of human nature is mind blowing! This book was worth every penny. Everyone interested in learning more about why/how humanity has had such a violent history, look no further! Read this book! If you've ever read the whole Bible, you are well aware of just how big this book is. With an estimated word count of well over 700,000, the book is not an undertaking for the casual reader. The book can be a very tedious and boring read. 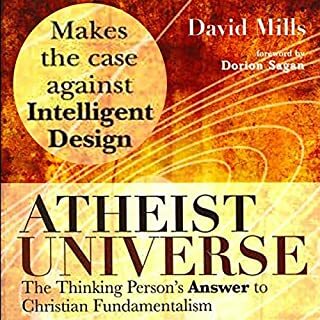 This turns many people off from wanting to commit any time to understanding the foundational doctrine of Christianity. It's a wake up call to me, that's for sure! I'll do everything in my power to make sure others are aware of this book, as well as Bernie Sanders! 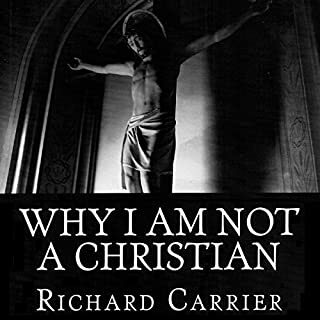 Dr. Richard Carrier was amazing in this book. He has such a passion for honest, intellectual discourse. this book was a true testament to that! 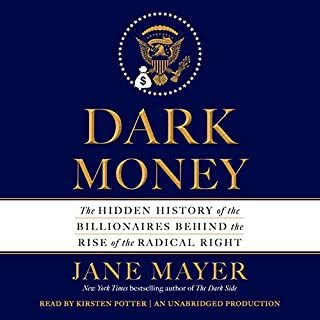 Must read/listen!